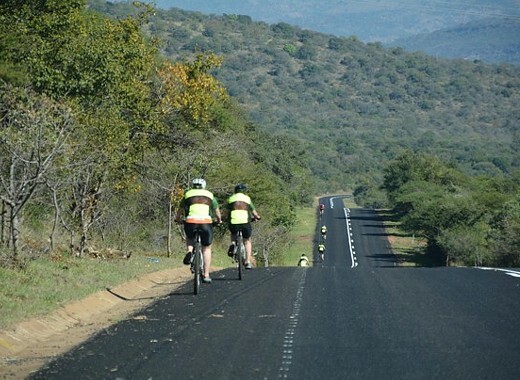 Our tour takes you to the Limpopo and Mpumalanga Provinces in north-eastern South Africa. 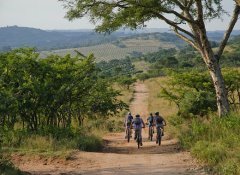 Explore the world-renowned Kruger Park, the breathtaking Blyde River Canyon as well as the land of the Baobabs, Mapungubwe National Park. 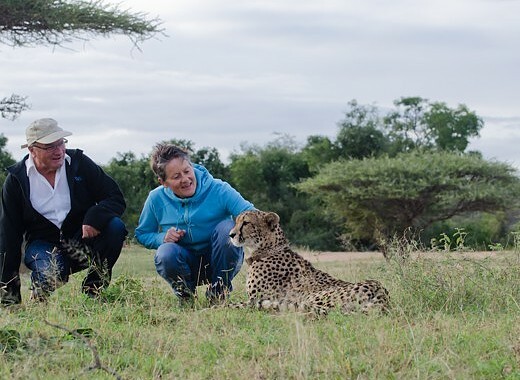 Enjoy a hands-on experience in cultural customs, cuisine and everyday life. 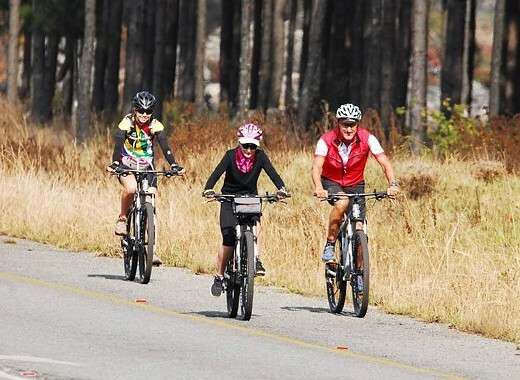 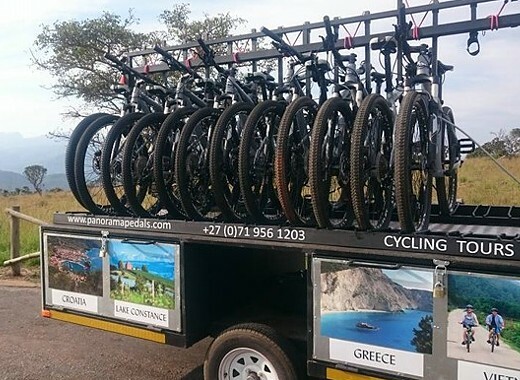 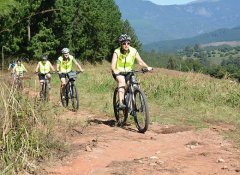 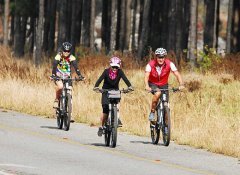 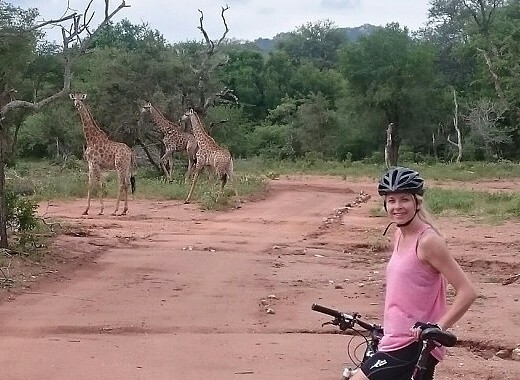 We also offer fun cycling day tours around the canyon, Letsitele, Tzaneen and Hoedspruit. 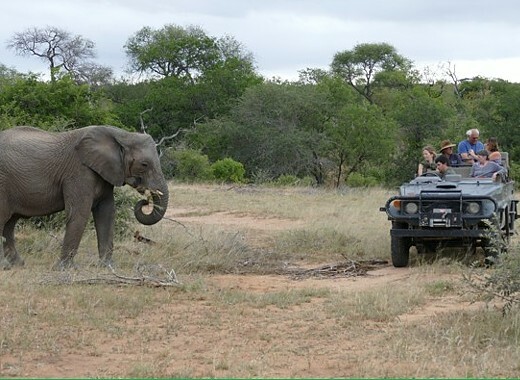 As the largest Namibian camping tour operator with base in Windhoek, Wild Dog Safaris have been carrying out adventure tours through Namibia, Botswana and Zambia since 1997. Safaris are tailor-made to suit your special areas of interest and we welcome self-drive requests. Our tours range from 3 to 22 days, with a tour selection ranging from camping to daily overnight accommodation.